Cuticles, the strip of skin surrounding the fingernail, protect the nails from infection. 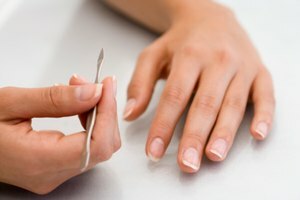 Maintaining cuticle health is a critical component of healthy hands. Moisturizing can be a top means of healing dry, cracked cuticles, so take daily measures to support overall health and improve the appearance of your cuticles. View cuticle health as an extension of general well being. 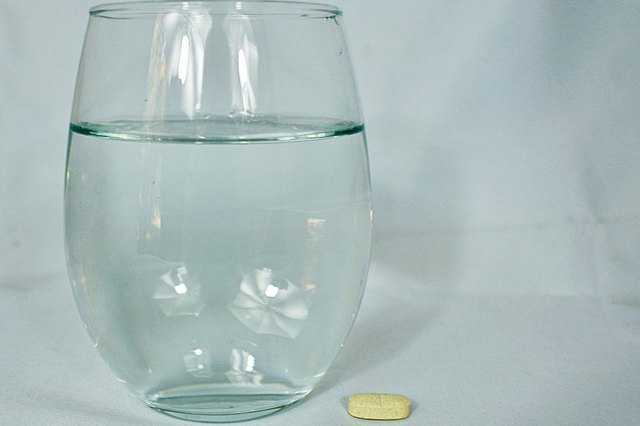 Take a daily multivitamin and drink plenty of water to support health. Contact your physician if you notice any sudden changes in your cuticle health, especially significant discolorations as these can signal larger health issues. Continually moisturize, especially in dry climates or cold winter months. Use a natural moisturizer such as shea butter or vitamin E two to three times a day. Particularly dry hands may require overnight moisturizing treatments such as applying lotion and wearing moisture-locking gloves. Moisturize after contact with harsh soap or other drying substances. 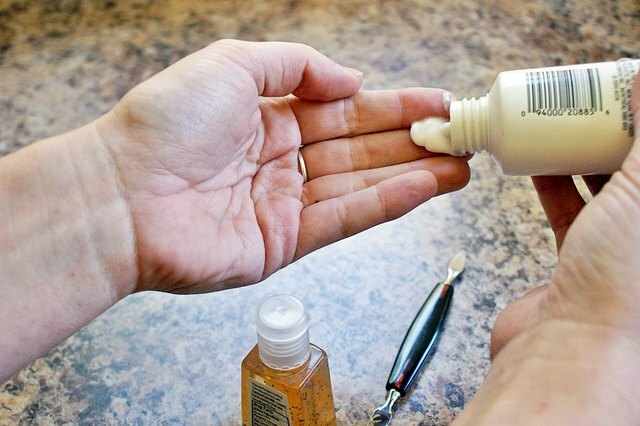 Even hand soaps can further dry the skin around the nails. 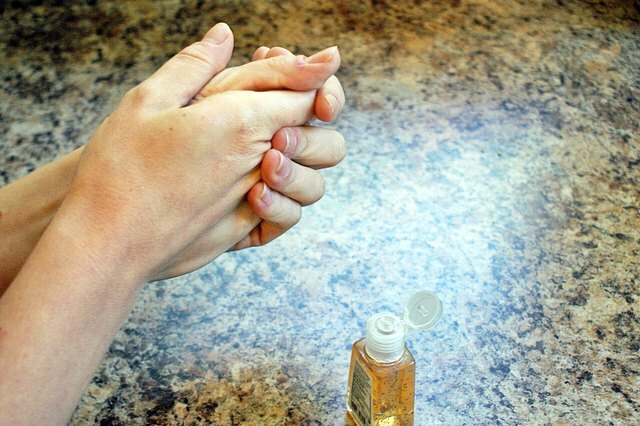 Carry a moisturizing hand sanitizer to alleviate the need to use harsh soaps. Wear gloves to protect the nails while washing dishes or using cleaning chemicals around the house. Avoid using cuticle trimmers, which can tear the skin and lead to infections in the nails. Always soak hands to soften the skin before trimming or filing. 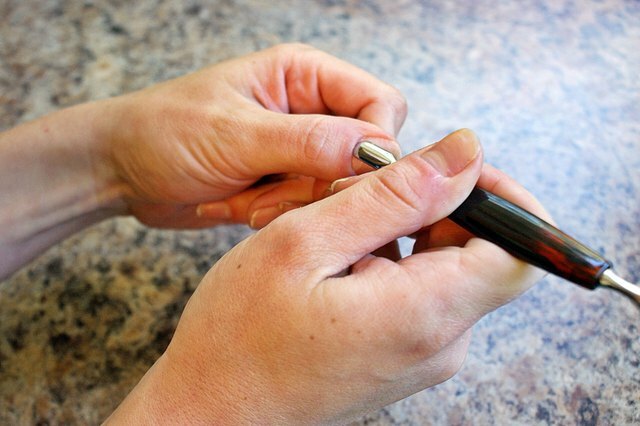 Gently push back the cuticles with the aid of a manicure stick. Jasmine Henry has been a professional freelance writer since 2008. She has published literary criticism in the academic journal "The Birch." 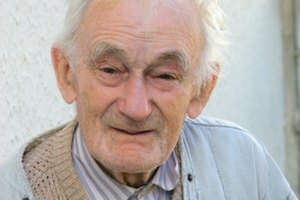 Henry holds a Bachelor of Arts in Russian and environmental science from Willamette University in Salem, Ore.